A game where you control an axolotl and shoot out of the water to collect bubbles while avoiding hitting the ground. 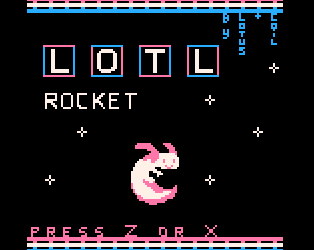 Made for CGA Jam, this is the first game we have made to completion, and serves as our introduction to Pico-8 as well. We hope it will be enjoyed! The .png download is the cartridge image file which can also be run.